This week I am teaming with up with some of my favorite bloggers to give you a chance at winning 4 FULL-SIZED L.A.C.E. 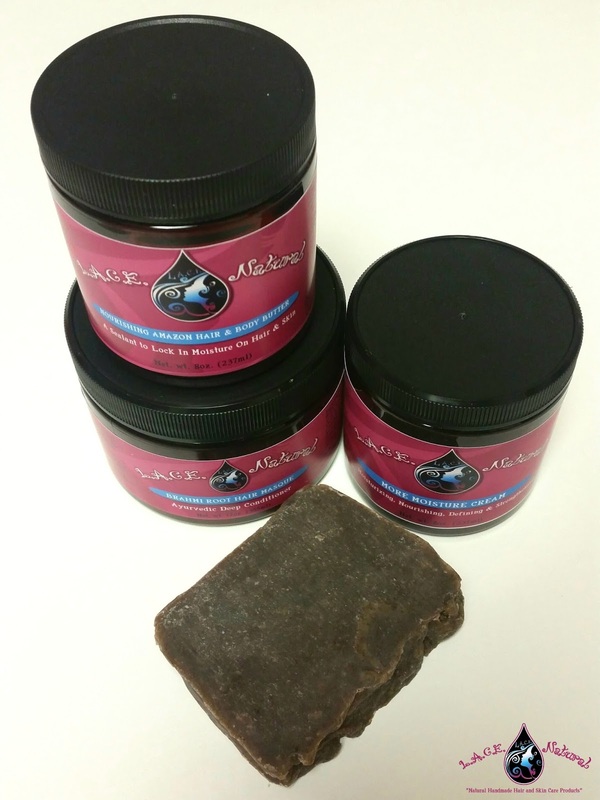 Natural hair products! If you want dibs on the following L.A.C.E. 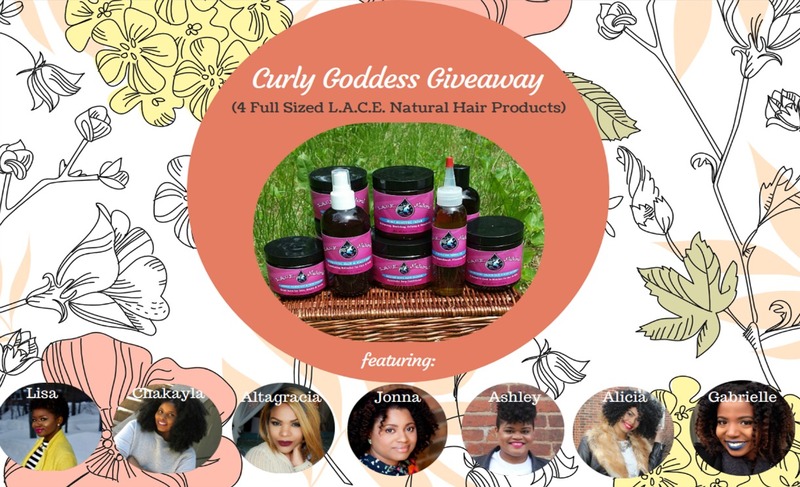 Natural hair products, please follow all my beautiful blogger boos in the Rafflecopter entry form! Our fabulous contest ends July 2 at Midnight! 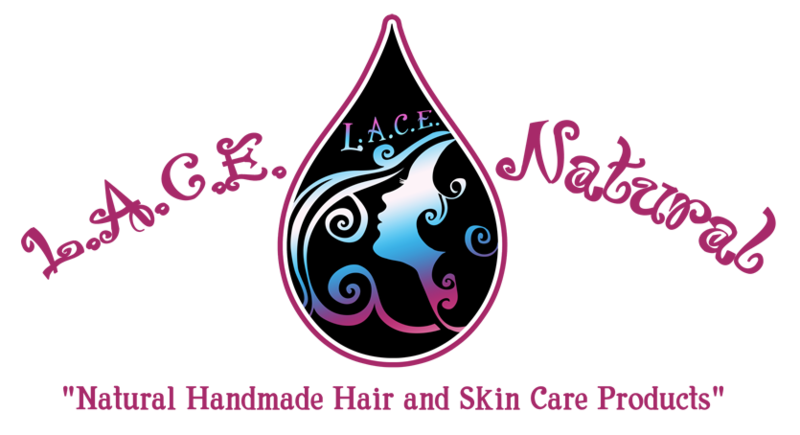 We would also like to give a special thank-you to Candera, owner of L.A.C.E. Natural, for sponsoring this giveaway! [CLOSED] Today’s Giveaway: Sofn Free Collection! Sounds very interesting, never heard of your products but would like to know more . I believe my problem is my medications for my thyroid but it could also be heretics .